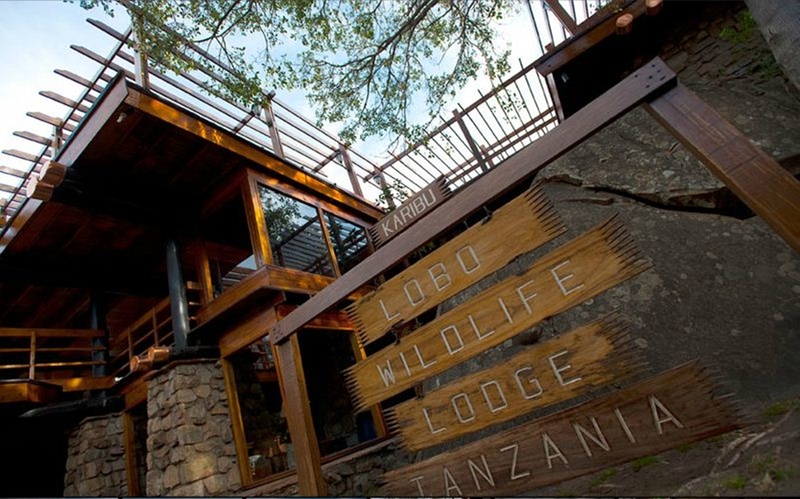 The Lobo Wildlife Lodge is one of the several properties owned by the Government of Tanzania and operated by a private management entity; the Hotels and Lodges. 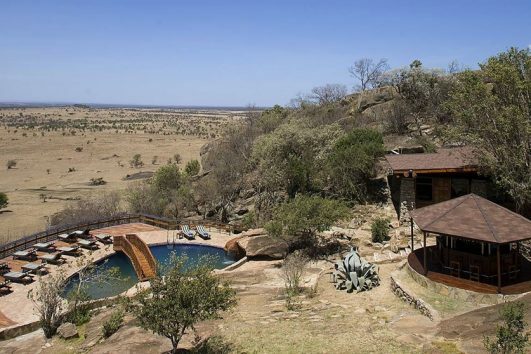 Lobo Wildlife Lodge is middle class and a sister lodge to Seronera Wildlife Lodge but this one is situated at the Northern Serengeti in Tanzania. 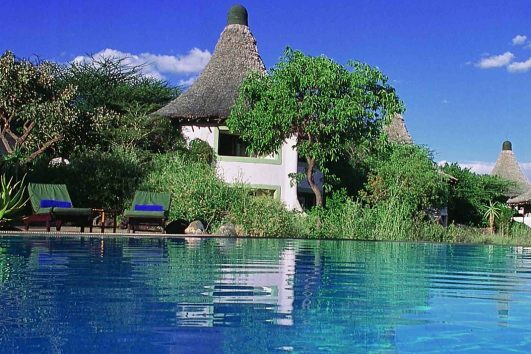 The finest accommodation of its type in Northern Serengeti Lobo is built amid the rough and ragged contours of a massive rocky land offering some amazing views. 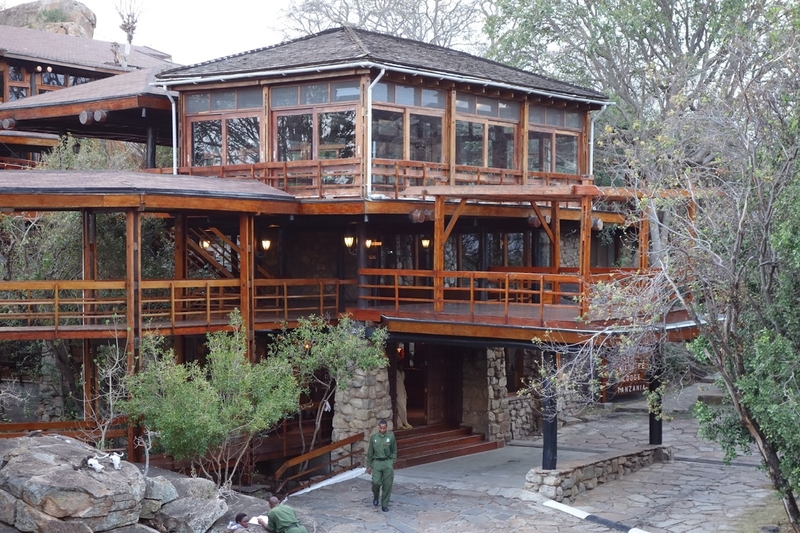 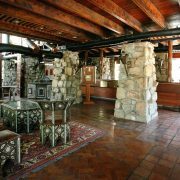 The Lodge has 75 furnished rooms and like all wildlife lodges this one too has no triple rooms. 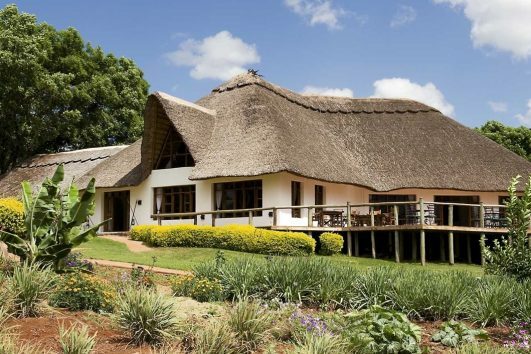 The lodge is just an amazing location for persons with the wildebeest migration in mind because the location allows doing game rives as far north as the border to Masai Mara of Kenya. 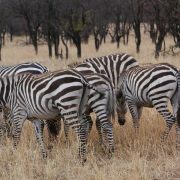 Game drives can be done easily especially the second during half of the year. 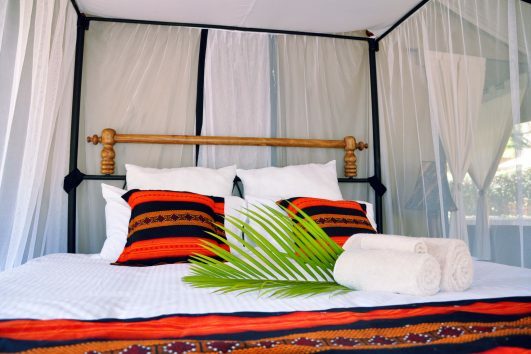 Lobo Wildlife Lodge is served by Lobo Airstrip just 10 minutes drive from the lodge and this is convenient for those looking for a fly in safari to Serengeti or persons flying to Zanzibar for a beach extension in the island. 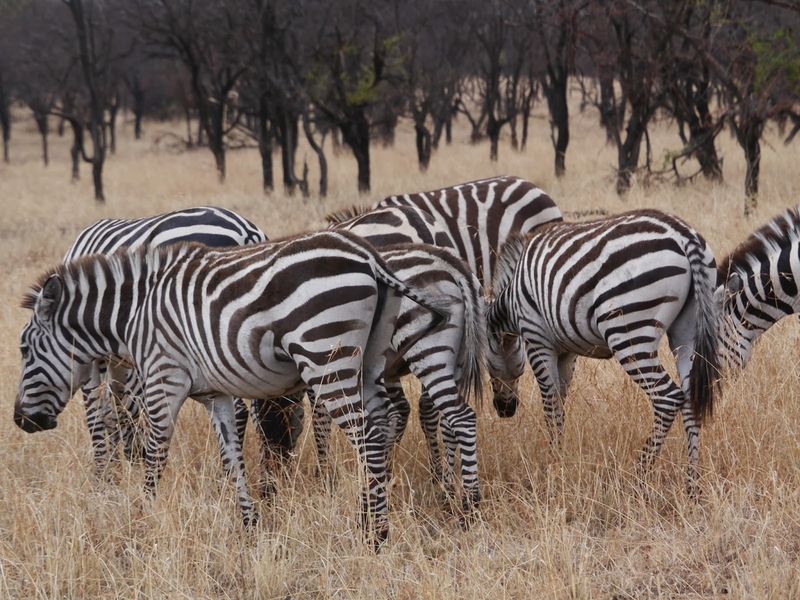 It is also convenient for persons who would like to do safari in Northern Serengeti around the October/November especially during the time that the Wildebeests Migration herds are coming back from the Masai Mara in Kenya and re-entering the Serengeti National Park. 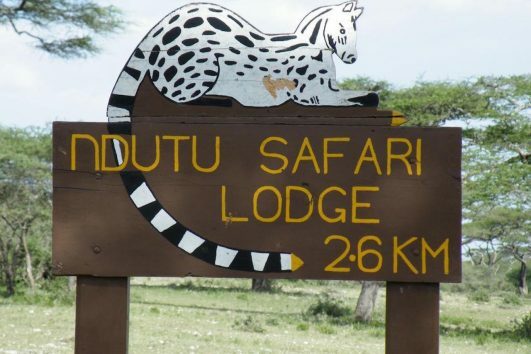 Best time to visit Lobo Wildlife Lodge. 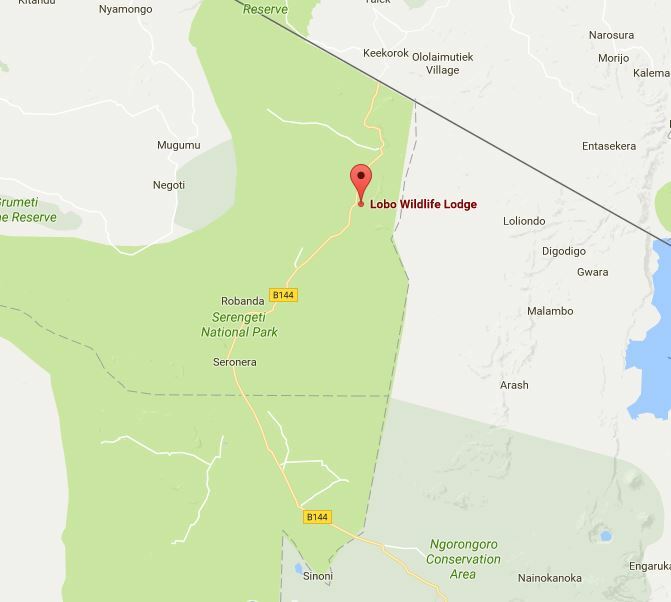 The best time to visit the Lobo Wildlife Lodge and that Lobo area and the surrounding Bologonja area is usually in October / November when the herds are back tracking from the Mara. 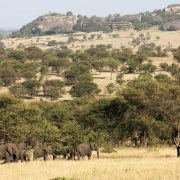 The area is beautifully lush and green and the plains around are always a delight to watch let alone the animals which are believed to reside in this area permanently. 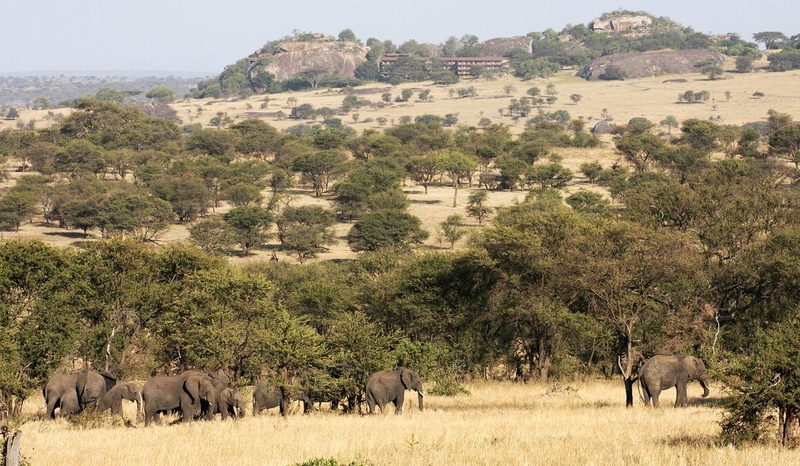 There are prides of lions and other big game animals that roam the vast Northern Areas of the Serengeti making the area a great place for persons who would like to explore the Serengeti but be away from the crowds as much as possible. 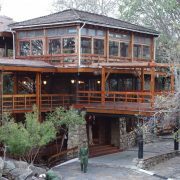 Lobo Wildlife Lodge is at that point the best Lodge to stay in for such persons. 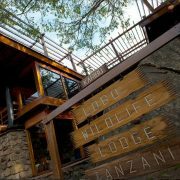 Lobo Wildlife Lodge is a large lodge with a bed capacity of 160 beds making it a great place for big groups or families who would like to tour the northern Serengeti areas of Lobo and Bologonja (Bologonya). 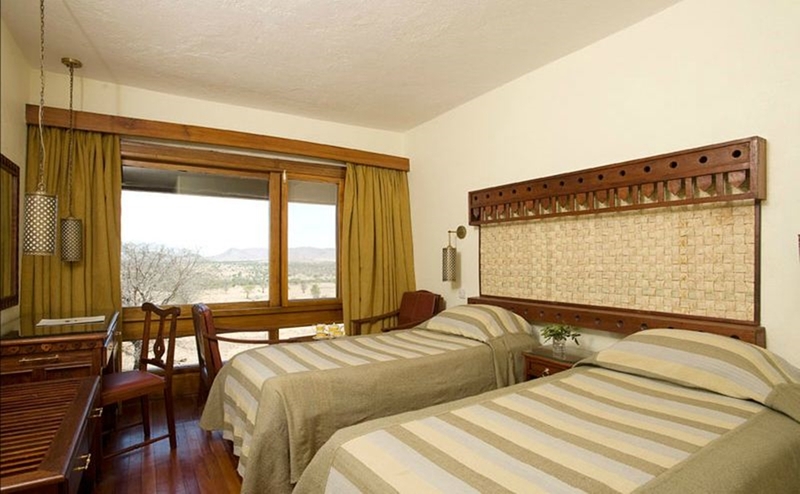 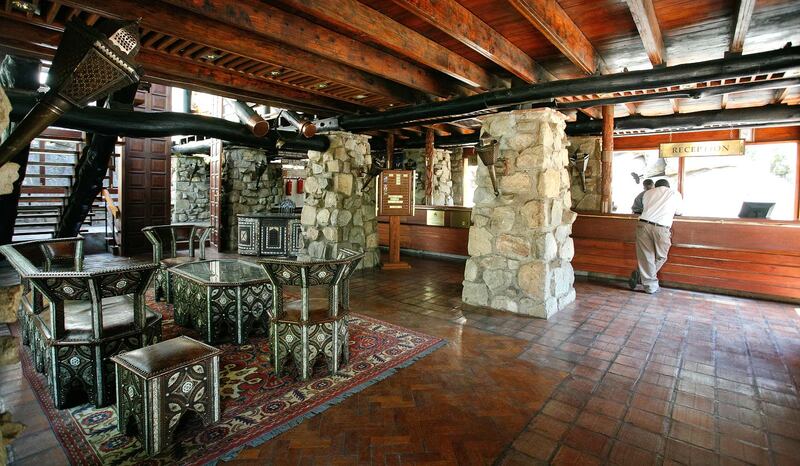 Among these rooms the lodge has 2 Presidential Suites and 1 Junior Suite. 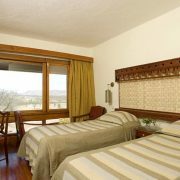 The lodge also offers laundry services, Currency exchange service, baby sitting services at the lodge and a nurse who resides at the lodge.